The Grand Fourwings Convention Hotel Bangkok, Invites you to taste “Sautéed Fresh Scallops with X.O. Sauce”. Enjoy with the best tasting sea scallops in the secret recipe at YU HE Chinese Cuisine, throughout May 2016. 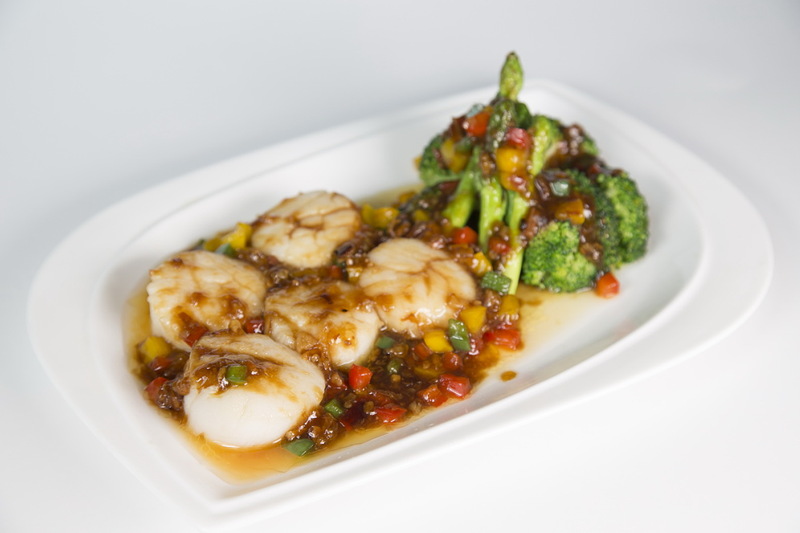 YU HE Chinese Cuisine offers superior menu in “Sautéed Fresh Scallops with X.O. Sauce”. Enjoy the Delicious selected ingredients to cook a Cantonese-style Chinese food at price THB 980++ per dish. Serve every day for lunch 11.30 - 14.30 hrs. and dinner 18.30 - 22.30 hrs. วันที่ 28 เมษายน 2559 เวลา 19:11 น.